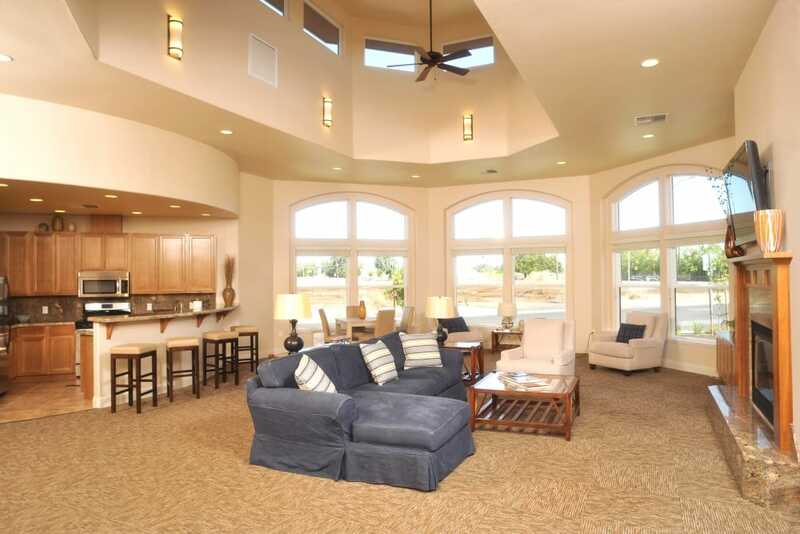 Your ideal home is waiting for you at Villa Risa Apartments. 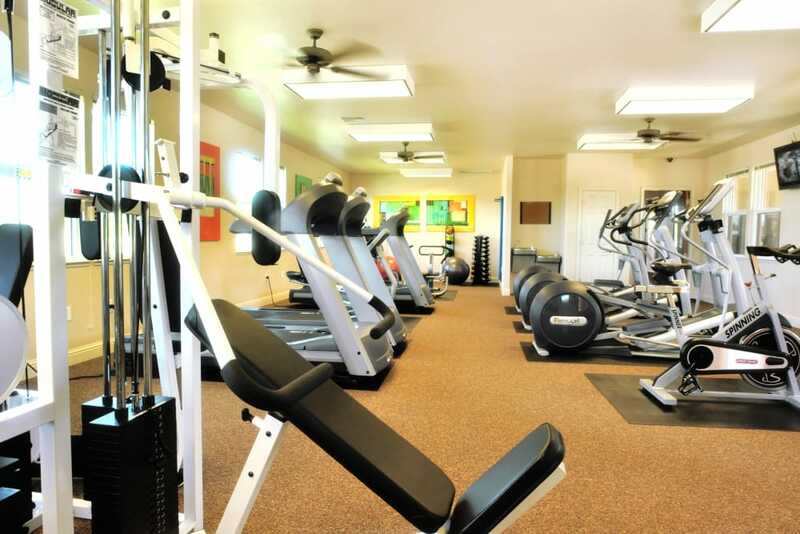 Find balanced living with help from our luxury one, two, and three bedroom apartments and upscale community amenities. 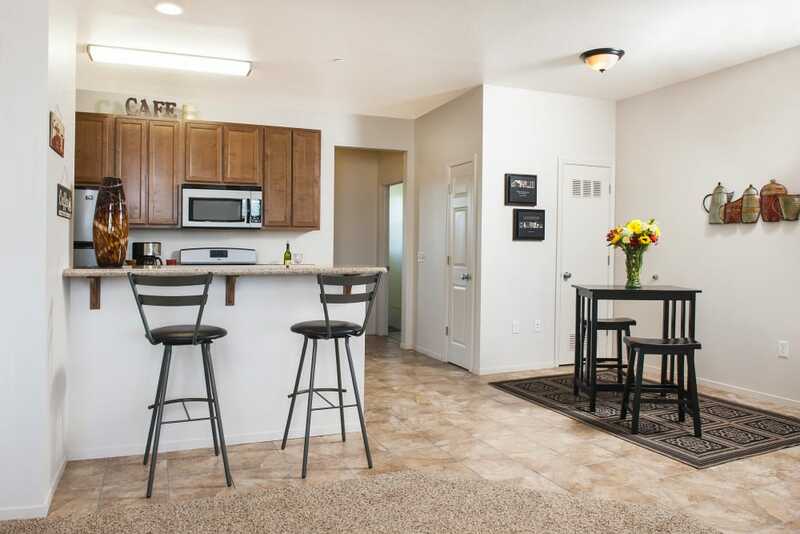 Ideally located in Chico, CA, right off Highway 99, you’ll have quick and convenient access to tasty, local restaurants, endless outdoor recreation, and plenty of well-respected schools and employers. Enjoy a quiet night at home in your modern, spacious apartment or invite some friends and family over for a delicious home-cooked meal, fresh out of your fully equipped, contemporary kitchen. Don’t settle for less. 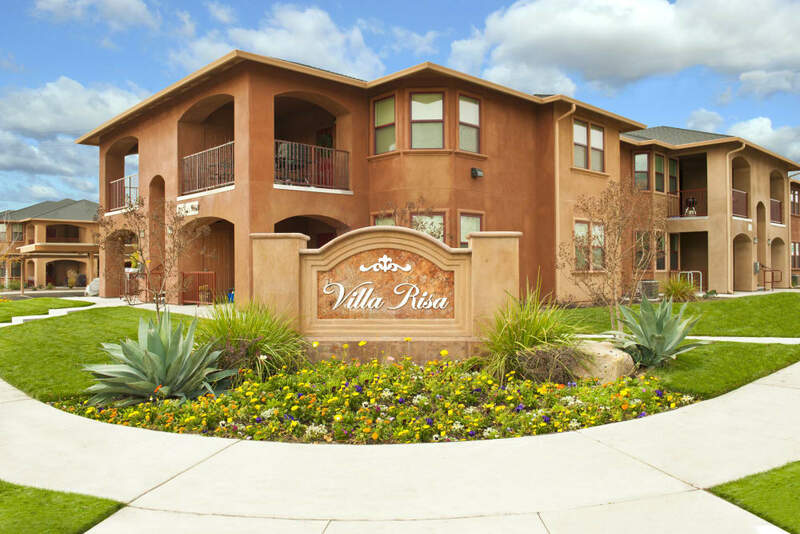 Experience a higher quality of living at Villa Risa Apartments. 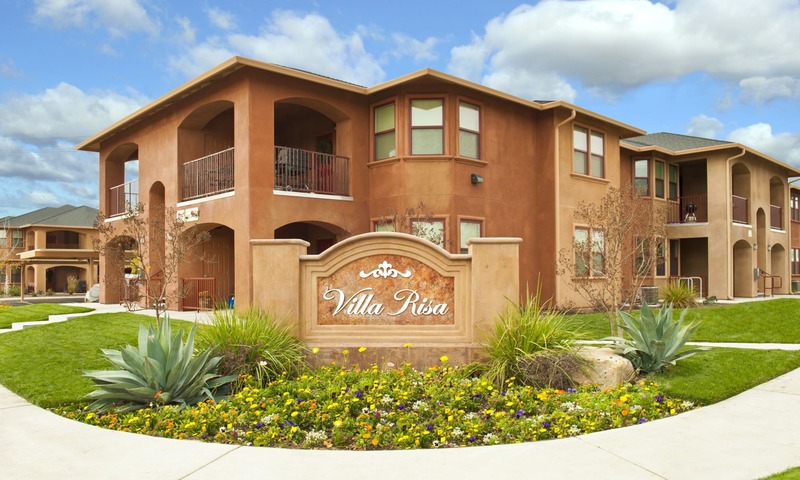 As you click through our extensive photo gallery of Villa Risa Apartments in Chico, CA, imagine how our exceptional community can help enhance your everyday. When you’re done, get in touch with our leasing team to schedule your in-person tour. We can’t wait to show you around! 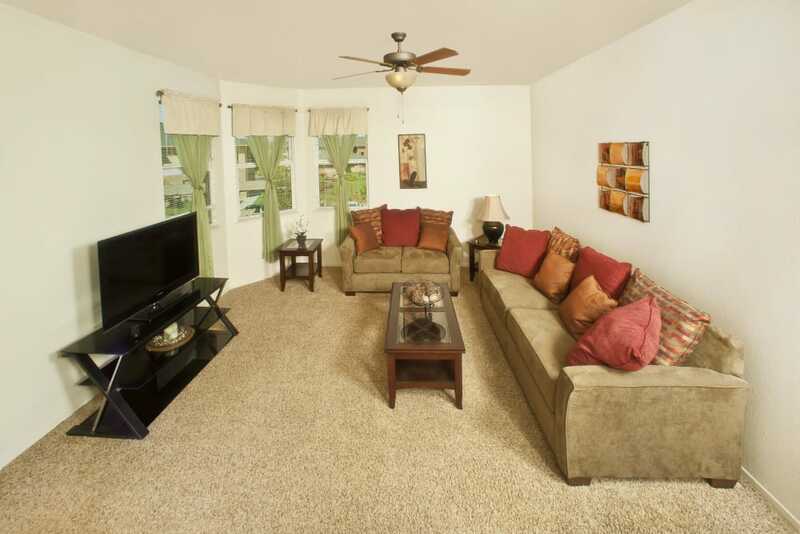 Visit our Photo Gallery page to see everything that comes with living at Villa Risa Apartments. 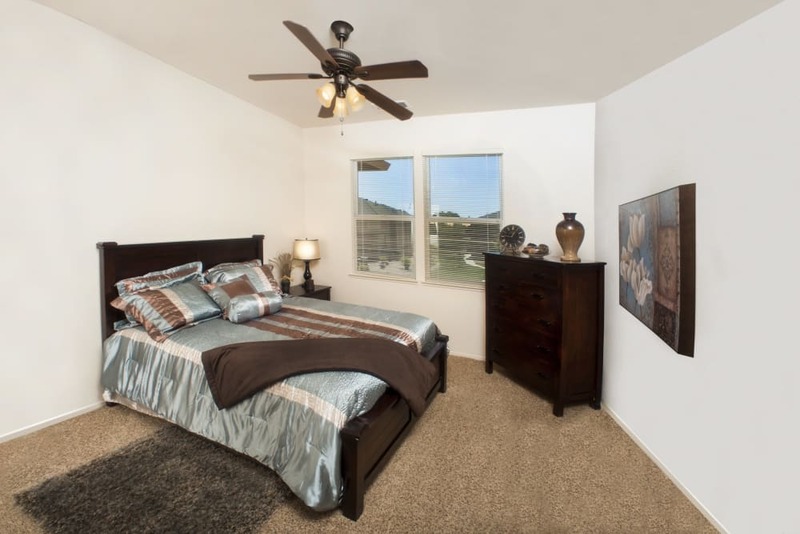 Check out our Floor Plans page to find the home that works best for you and your needs. 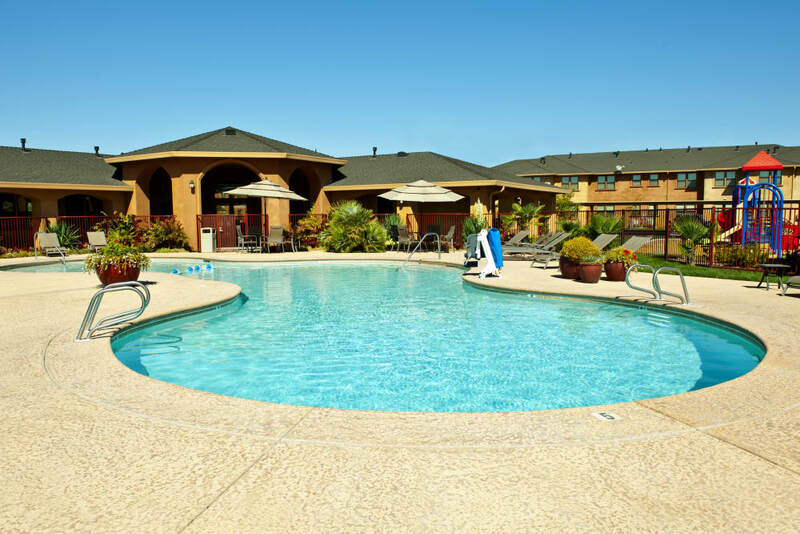 Visit our Amenities page to see all the benefits that can be found at Villa Risa Apartments. 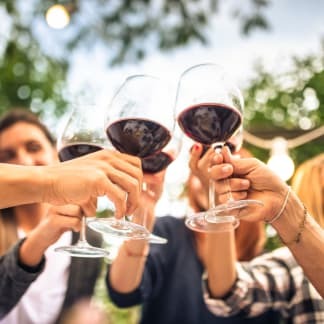 Ideally located near the Sacramento River and Chico Area Recreation and Park District, getting outside and embracing Mother Nature’s natural beauty has never been easier. And with flavorful restaurants like Basque Norte and Sol Mexican Grill, your new favorite eateries are just around the corner. 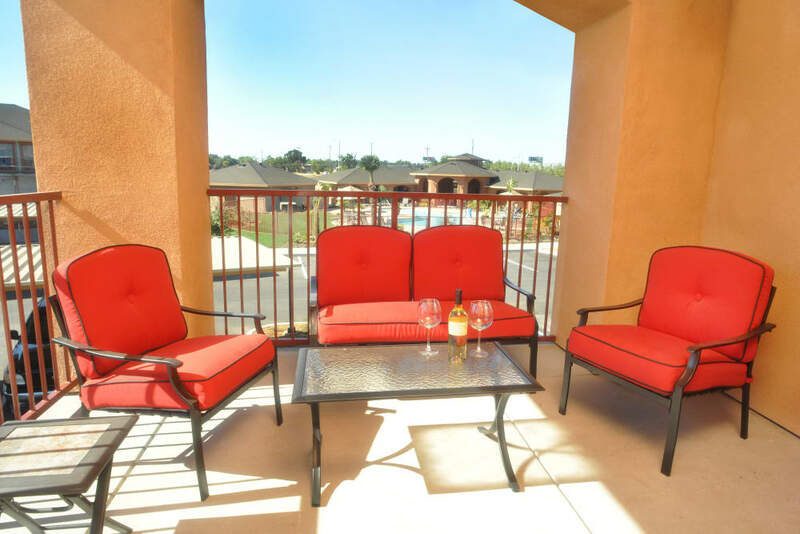 Check out our Neighborhood page to learn more about the beautiful Chico, CA.